Divorce can be a life-changing experience. Sometimes the change is for better, and sometimes for worse. 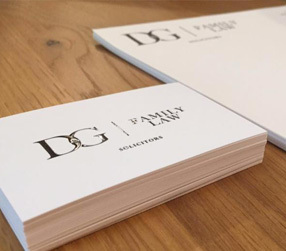 Divorce frequently involves the sale of a home and the decision as to how the proceeds of sale should be split, the division of any pensions and both child and spousal maintenance. The arrangements of any children also need to be decided. It is at this time that it is imperative that understanding and considered advice is needed, as well as support. 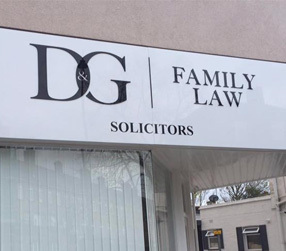 D&G Family Law encourages a constructive approach without the need for the involvement of the court if possible. A firmer approach can be adopted using the court process, often with a view to encourage negotiations to take place.